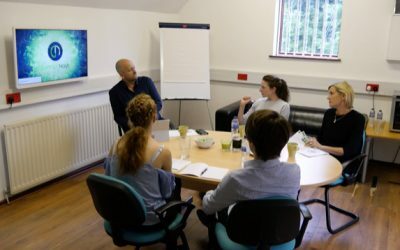 Take part in our FREE half-day digital marketing training course that promises to teach the basic elements of online marketing. 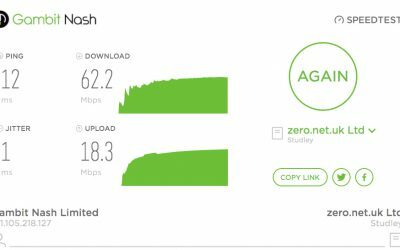 Do You Need To Find How Quick Your Internet Speed Is? 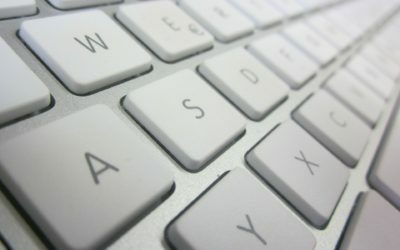 Have you been finding that your website is painfully slow? 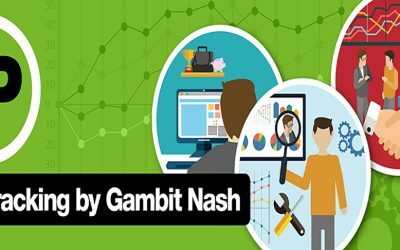 At Gambit Nash we are lucky to have a multi-talented team of developers, designers and digital marketing guru’s to assist you with your business needs. 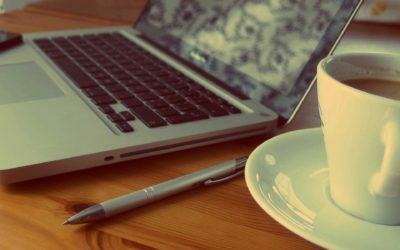 Today we’re going to focus on the digital marketing aspect of our business and how we could help you. We are sponsoring a local networking event within the village of Barnt Green for you to come and meet and great with a range of local businesses. 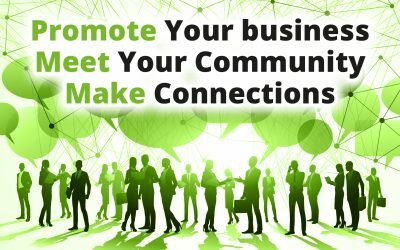 Gambit Nash are proud to sponsor a local networking event within the Barnt Green area. Allowing you to meet and greet nearby businesses in your area. allowing you to make real connection and building a solid foundation within your community. Take advantage of our 1-day digital marketing training course, that promises to give you a basic understanding of the digital marketing industry. Facebook are planning to use Snapchat’s main feature in their flagship app for the fourth time this year. 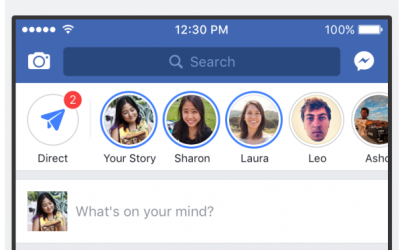 The functionality that they are now going to be implementing into the Facebook app on Android and iOS under the name “Facebook Stories” has also been added to WhatsApp, Instagram and Facebook Messenger all owned by the Facebook company. 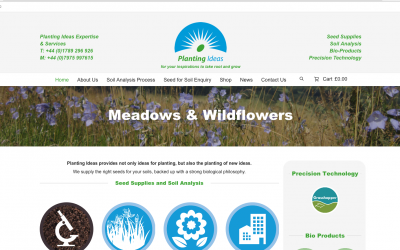 We are happy to announce that the brand new Planting Ideas website is now live. The New Year is upon us! And it’s time for you to start making some changes to your business. Do you want 2017 to be a happy and successful year for your company? Are you hoping that this time next year you will have a whole roster full of new and happy clients? Or perhaps you would like to improve your sales figures. 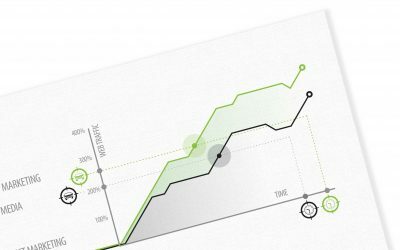 If this sounds like your business then we have the right services for you… The Gambit Nash IP Tracking Tool. 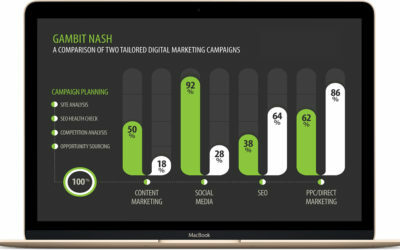 Digital Marketing Training With Gambit Nash.